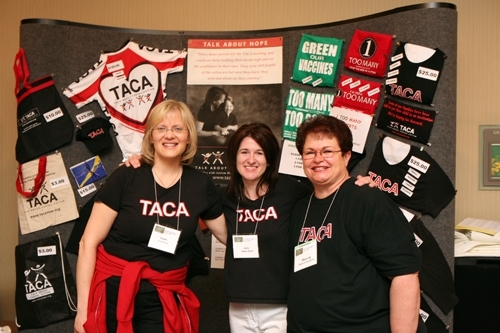 For the past six years, TACA has brought together all Chapter Coordinators from throughout the United States to attend our annual Leadership Conference. 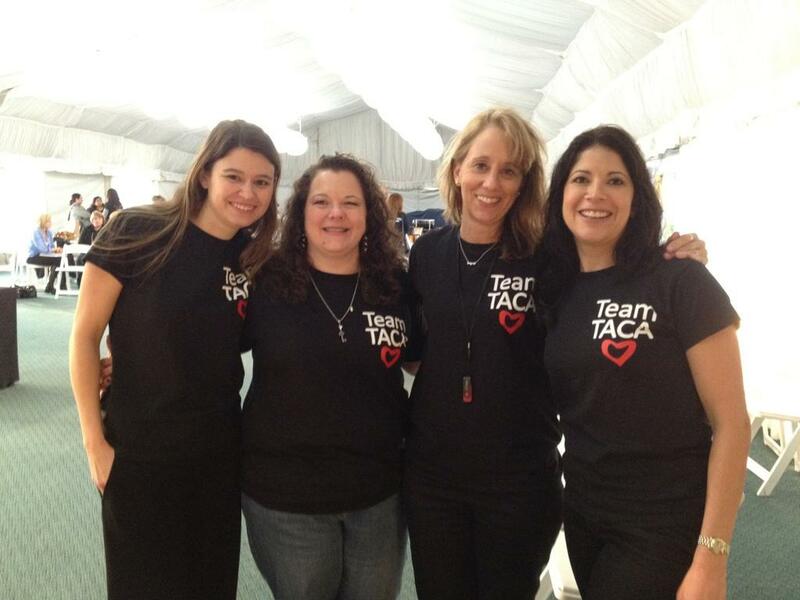 They volunteer tirelessly to serve TACA, our mission, and all the families who need our support. 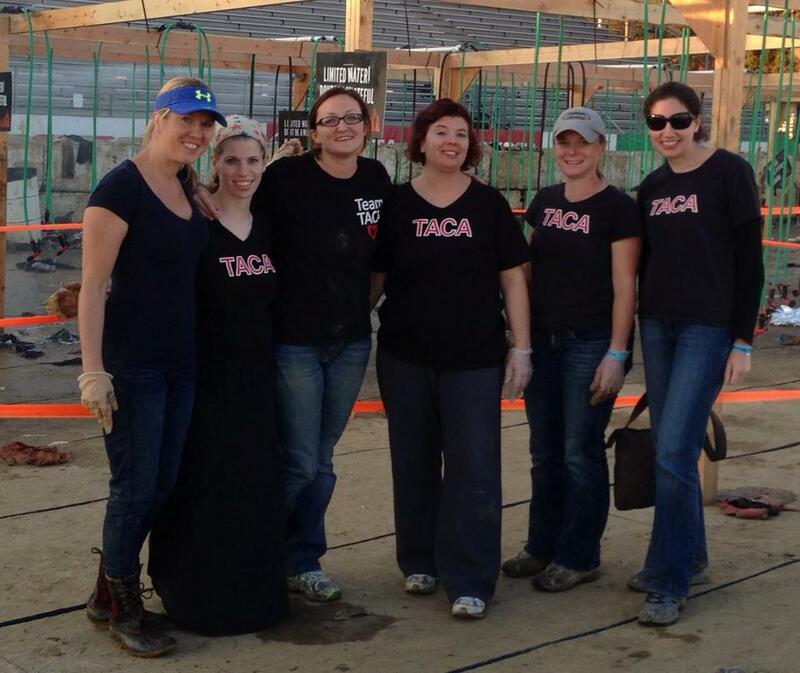 They believe in TACA and are always eager to help families in their communities in the most beautiful way. I treasure this time of year and this fantastic group of amazing volunteers. They are my sisters and brothers in the autism journey. 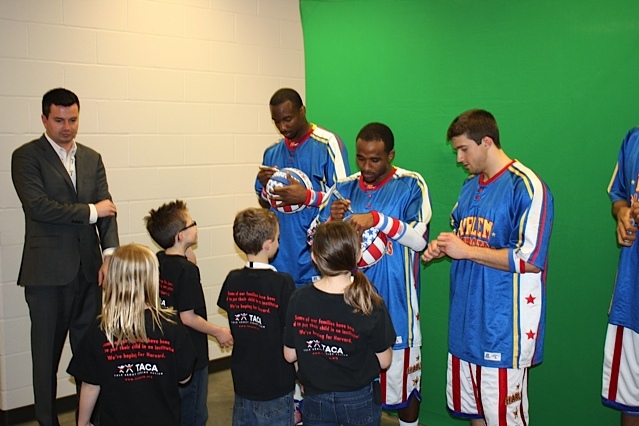 Many of them have children with autism, yet they find time to give. 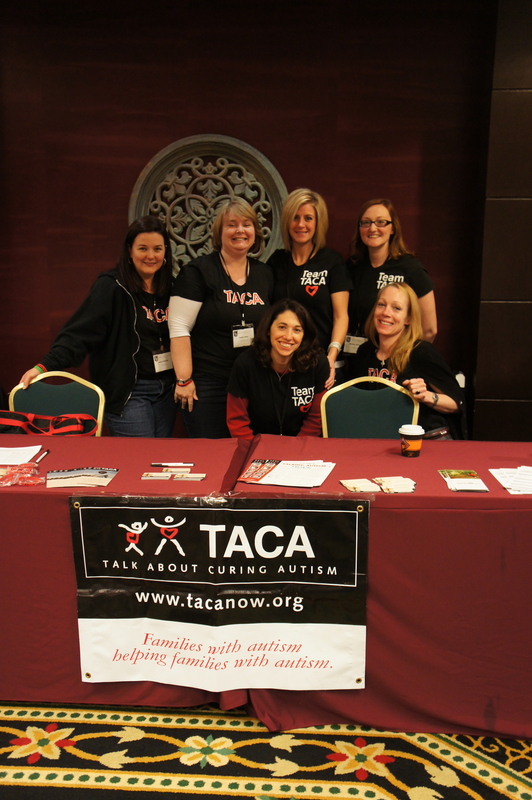 TACA is an army of caring individuals that have been providing real help now to families living with autism for over 12 years. 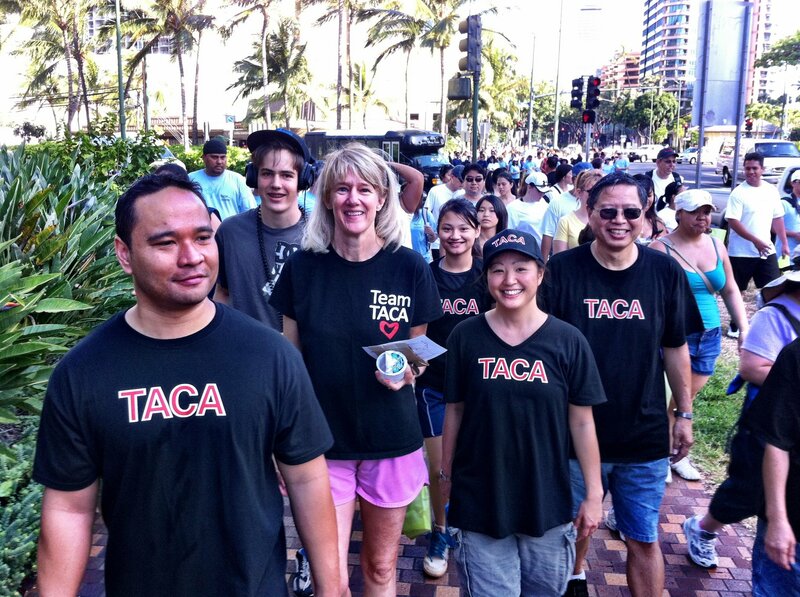 It is not about a person; TACA is a movement I am so proud to be a part of. 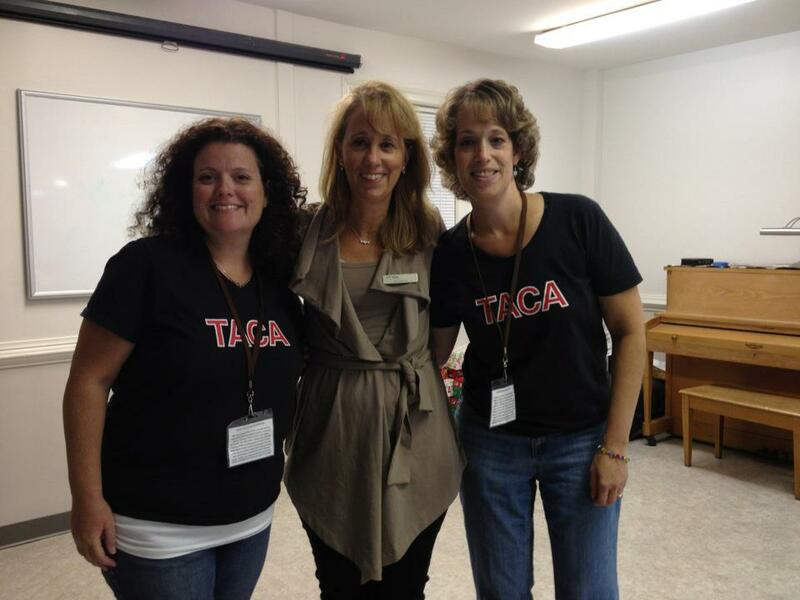 I am beyond grateful for these amazing people who exemplify the words: TACA Chapter Coordinator. 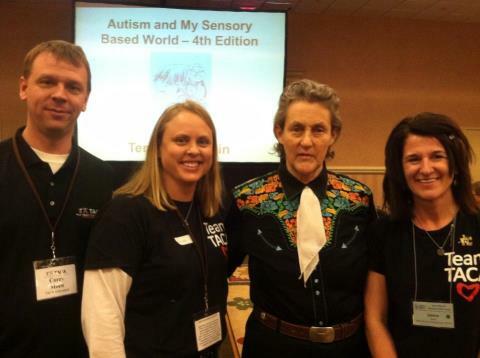 If a TACA Chapter Coordinator has helped you, please write a comment here to let them know. I will share these with Team TACA, my heroes. 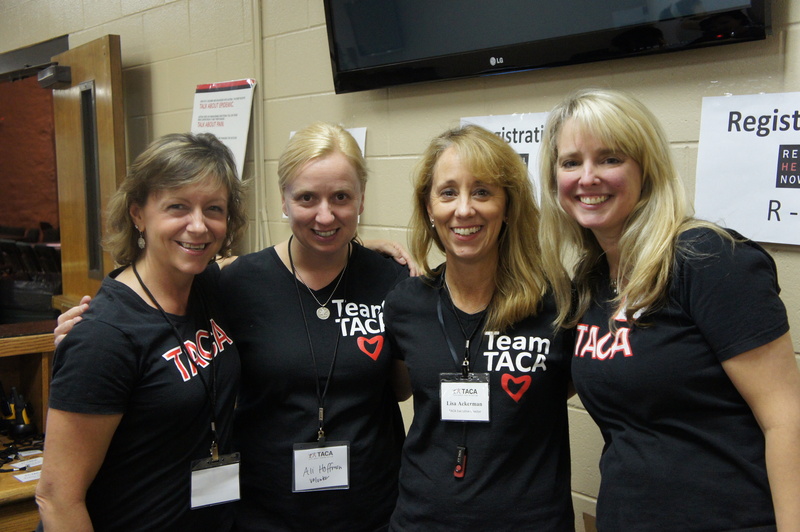 We are extremely Lucky to have found TACA. First, of all I want to thank everyone who has helped our boys and the countless hours and days that each coordinators have helped our families…and everyone else. Because of the helped we got. 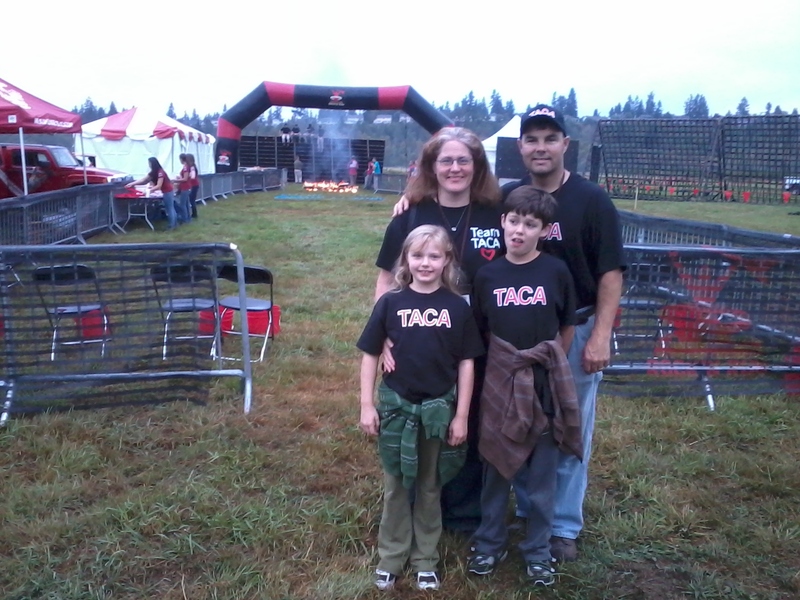 I am proud say I am also a TACA mentor. This my way of giving back and helping any way I can. We are located in IL. The two Head Hanchos are Linda Betzold and Sara DiFucci. Love these Ladies. Great Power house . I am such a cry baby right now….Because our family has gone through so much. We were extremely LOST. With the support, and caring from these great Ladies.. We found our way to helping our two ASD kids. They are so special and unique. Linda Betzold’s area that help with my boys was the “Gut/Brain Connetion!” She had her great presentation the “POOP” that had started it all. Then from the diet and so forth. My boys were finally able to go and eat a variety of foods. NO More picky eaters….Sleeping through night without Melatonin. No seizures. Behaviors also come go rarely. But she had explain.. Aggressive can be due to pain.” I would always be emailing her since we had experience aggressive behaviors from our kids and battling the THE YEAST..she would always get back to me very quickly and went out he way to explain in detail what to do and what worked in her experience. Day or night. Sara Difucci’s area was in IEP and school related issues. My high Function was able to be final with his typical peers (With support of course). Get as far having assistive technology his own IPad. The moment this happened. I was in tears.. I called her to let her know. She was out of town. So I called Linda Betzold to let her know as well. We had fought with school for 2 years on this issue. My youest gets all related services as he needs!! Not only did she help me with the school issues. Along with insurance issues as well. She even went as far as to talk to my husband!! I am forever eternally grateful to these Extraordinary y ladies…..Best Mentors I have had. 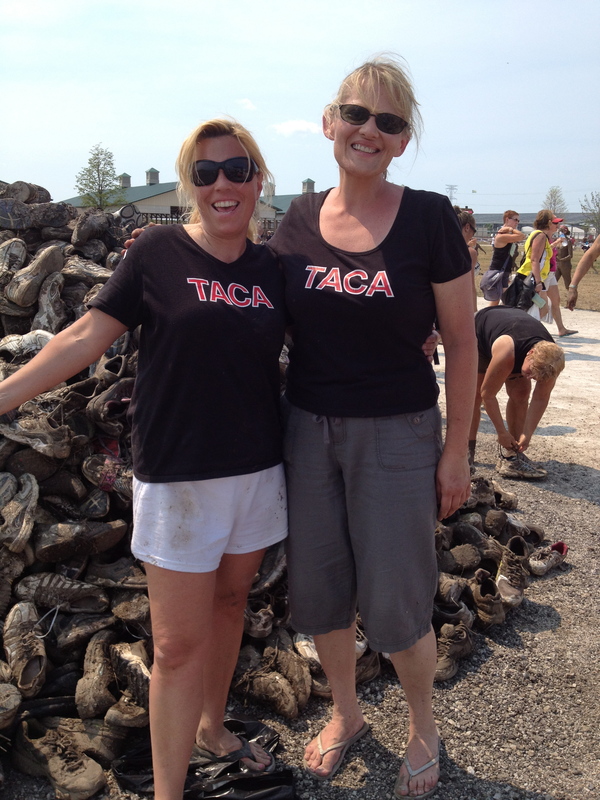 Where would we be without TACA? I truly don’t know. I remember the love and support that I received to help my Joshua. 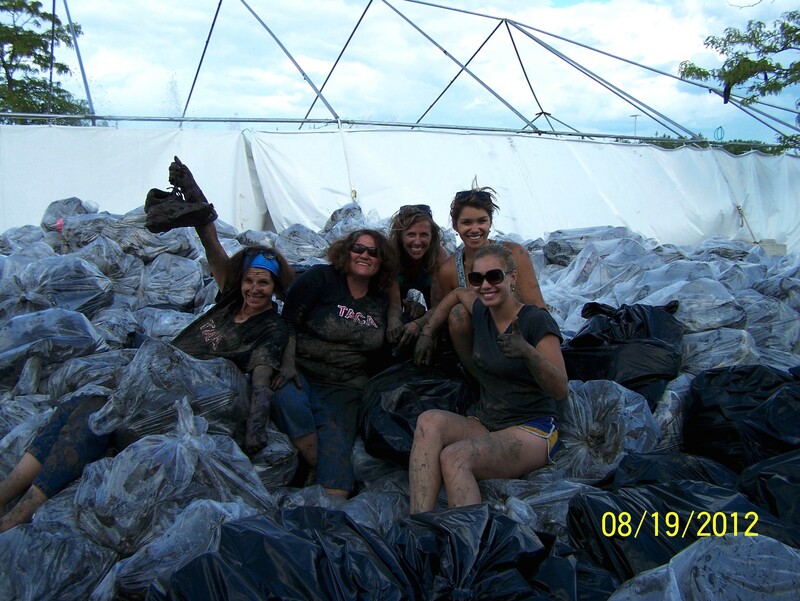 When there was pain and unanswered questions, TACA Volunteers were there to the rescue. They not only were a guiding light, they became great friends. It’s going to be 2 years that we moved back to Miami, but the distance has made no difference. My family will always be forever grateful for TACA and for all the amazing people from all over the country that have come into our lives as a result. 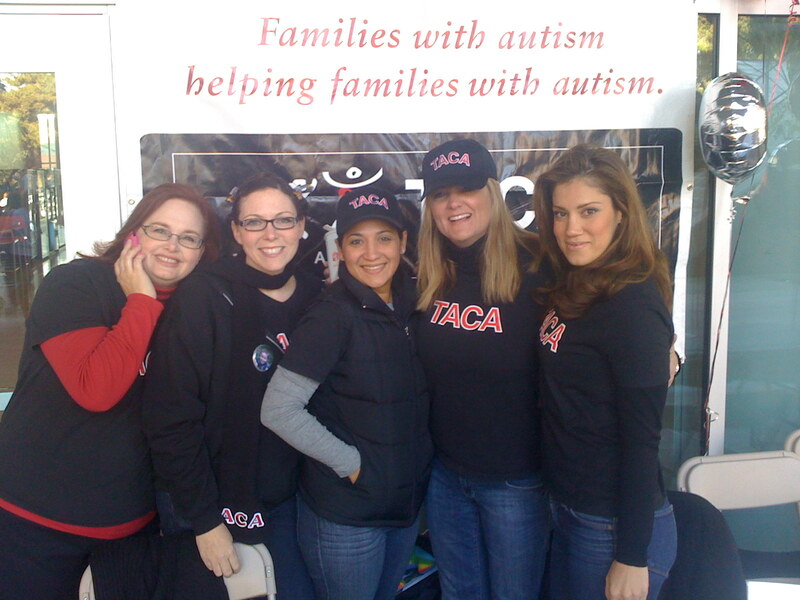 I’ve been helped by TACA volunteers and now am a TACA volunteer myself. I agree with Katherine’s comments above – I don’t know where we’d be without TACA. 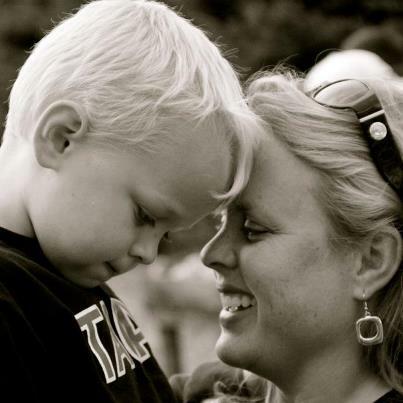 TACA has served as a personal lifeline to me with the best information to help my son get sooooo much better.